"What kind of man do you think I am to make my kitten cry?" A flirtatious politician and socialite, who’s also your childhood friend. You're assigned to protect him, but who will protect your innocent heart from his beguiling charms? This site is owned and operated by Central Information Systems Pty Limited Trading As Delusional. 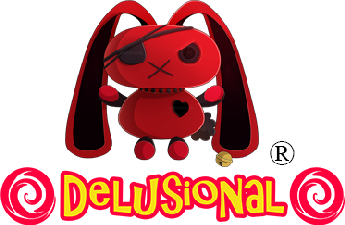 Delusional is a developer of interactive Visual Novels (VN) focusing on the genre of Josei Romance in Otome games, a Romance Dating Simulation for the female audience. Come step into our world of romance, immerse thyself to experience passion, and loving devotion, with Delusional.